Over the years, Proof 1836 Reeded Edge Half Dollars have either been listed along with the regular issue Reeded Edge series, or they were designated as Judd-57 patterns. The application was inconsistent and may have been driven by market forces – the designation worth the most was often the one that was chosen. Very high end Proof Half Cent from the Missouri Cabinet Auction. 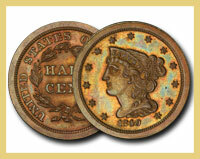 Only two graded by PCGS of the 12 coins minted. 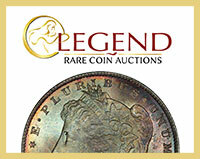 What is your favorite coin series to collect? The upcoming auction offers one of the all-time greatest Morgan Dollar sets ever assembled. This 1878 8TF Morgan Dollar is graded PCGS MS67 from the Coronet Collection. It is arguably the classic Buffalo nickel. This is an excessively polished die variety with the front leg of the Buffalo missing, though interestingly, the hoof shows. Draped Bust $5 Gold Basic Set, Circulation Strikes (1795-1807) from the amazing D. Brent Pogue Collection in the PCGS Digital Coin Album. It’s Long Beach Week! 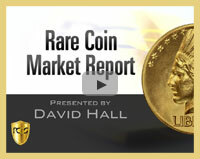 David Hall previews the show and also explains how to use CoinSearch to find the coins you want on the bourse floor. 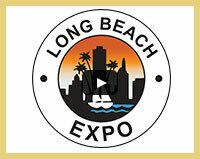 What’s new for this week’s June 2015 Long Beach Expo? 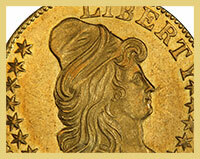 Get the latest from expert Numismatist David Hall and preview some amazing coins.